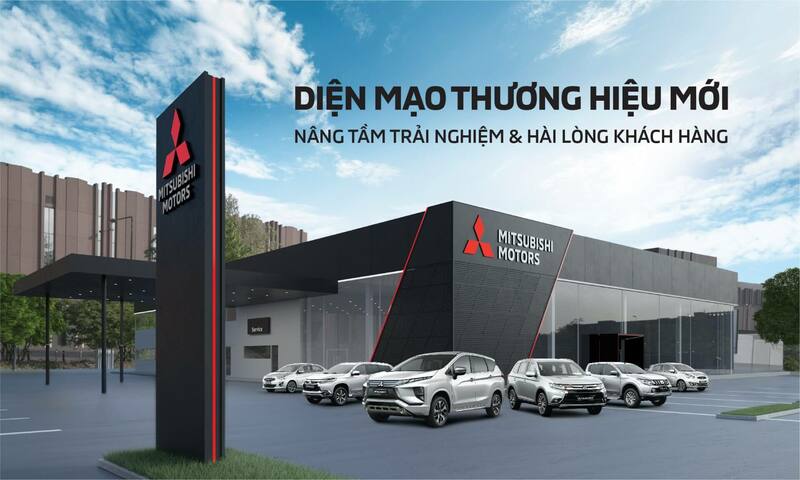 (*) On combined condition, approved by Vietnam Register"
Note: Illustrated photos may differ with the actual ones. 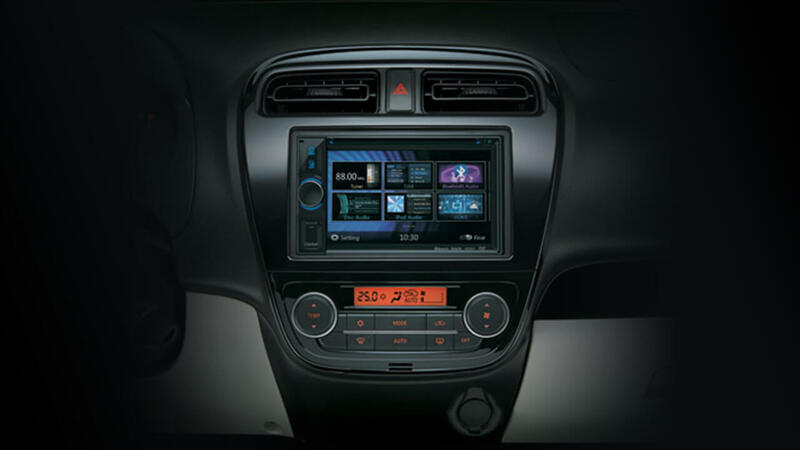 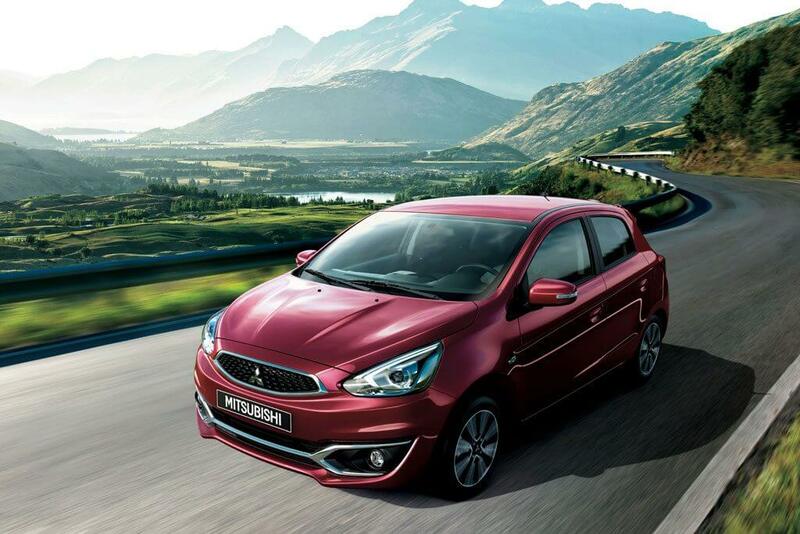 New Mirage is fascinated by more harmonious and more impressive overall design. 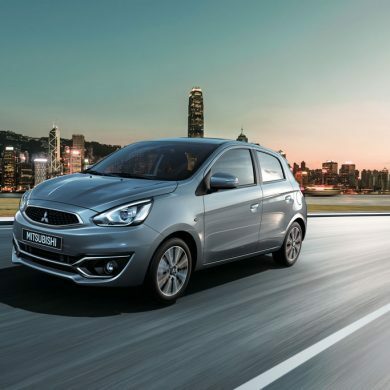 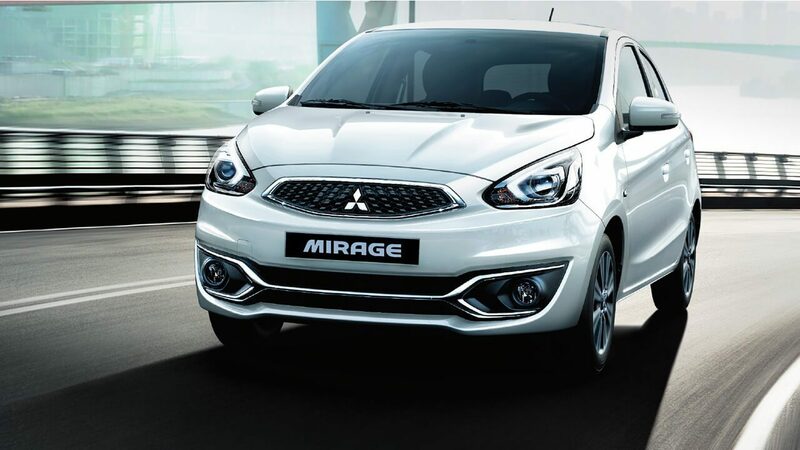 From the powerful contours on the body to the subtle details of the new -style grille , two -tone wheels with youthful style to modern design rear bumper, new Mirage will be the workhorse for lively and constantly innovative . 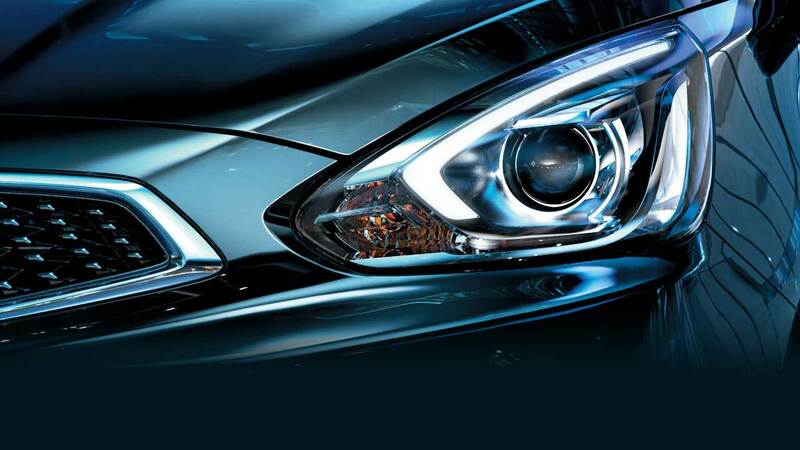 HID headlights not only enhance the lighting but also impress the head of the car. 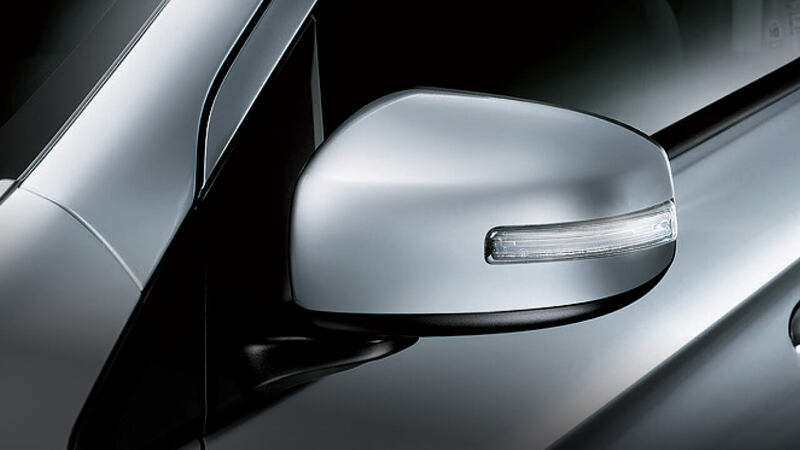 The rear lights use the LEDs to make the tail more modern and dynamic. 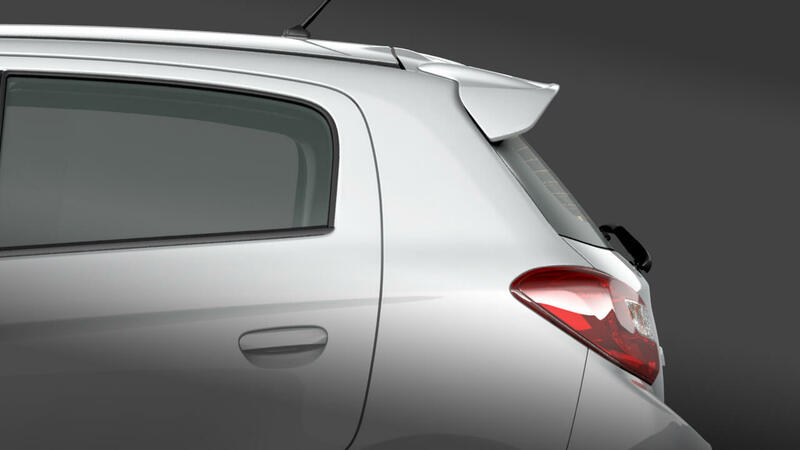 Rear spoiler improves the aerodynamics and a harmonious combination with the rear spoiler design. 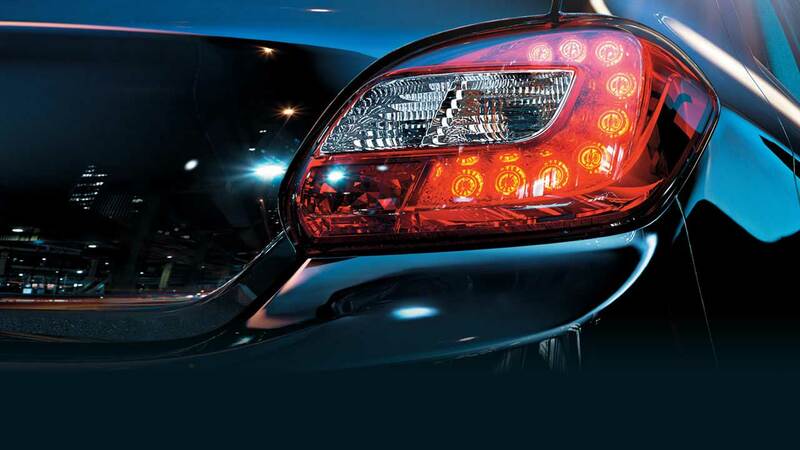 At the same time, LED third brake light is integrated, increasing vehicle safety capabilities. 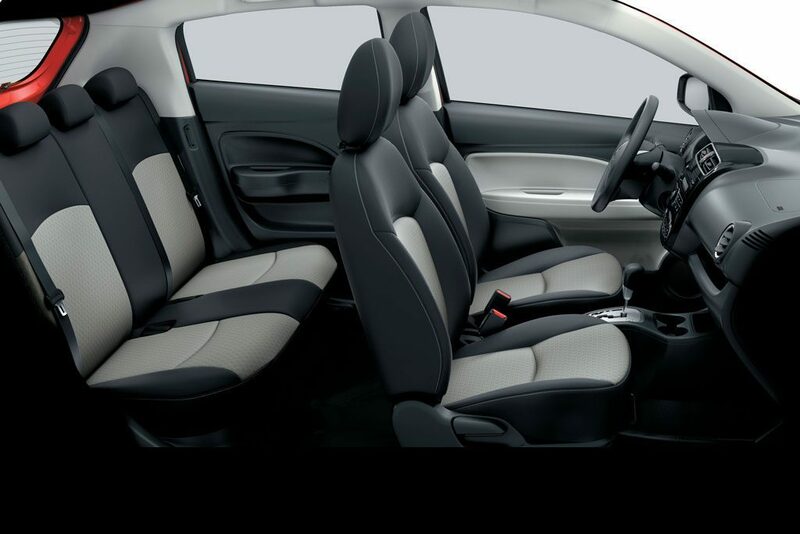 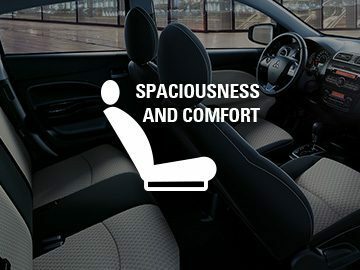 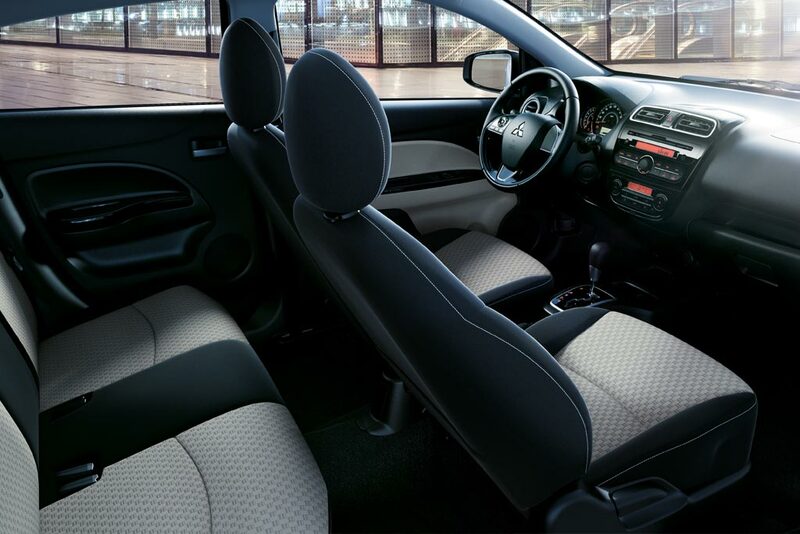 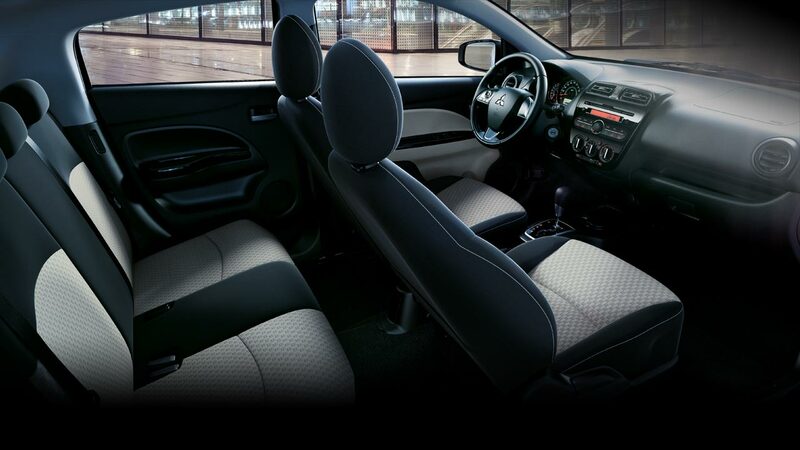 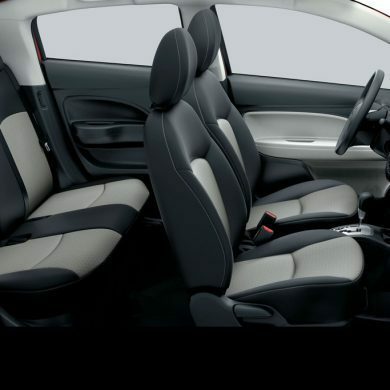 Stepping inside, the Mirage makes customers not surprised by the interior space is extremely spacious by Japanese design style, offering maximum usability for passengers. 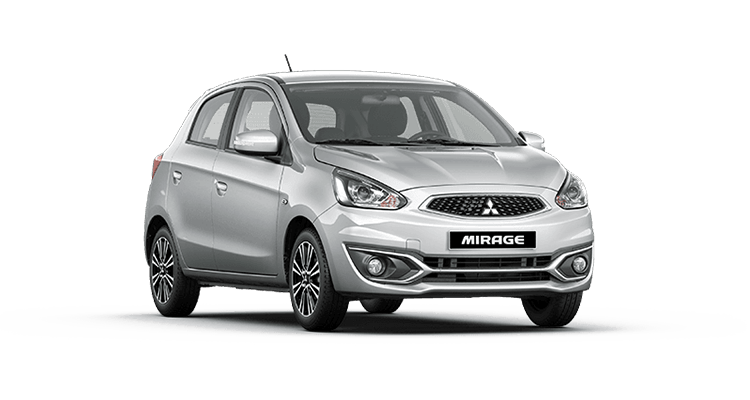 The trip for the entire family of 5 people at Mirage was comfortable and full of gadgets with spacious luggage compartment behind. 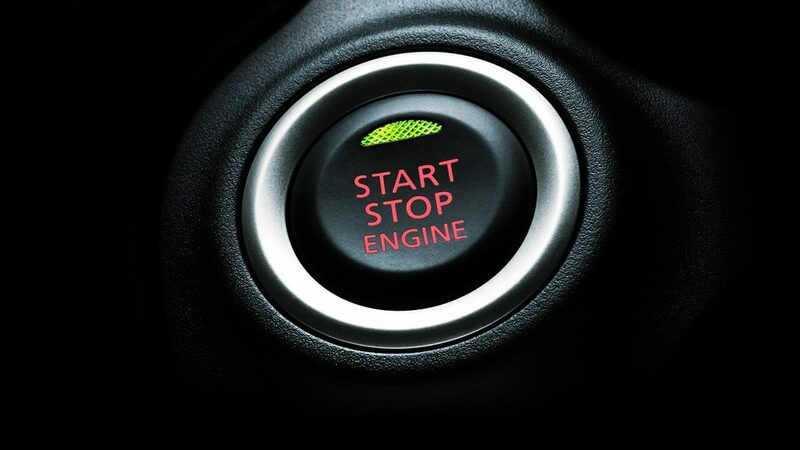 No need to touch the keys and do not need the key into the lock, push button start system will simplify OSS startup and shutdown is easy and convenient: just press the button Start / Stop Engine. 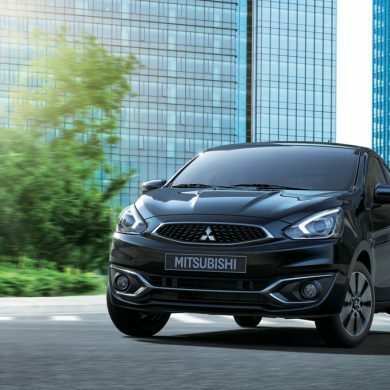 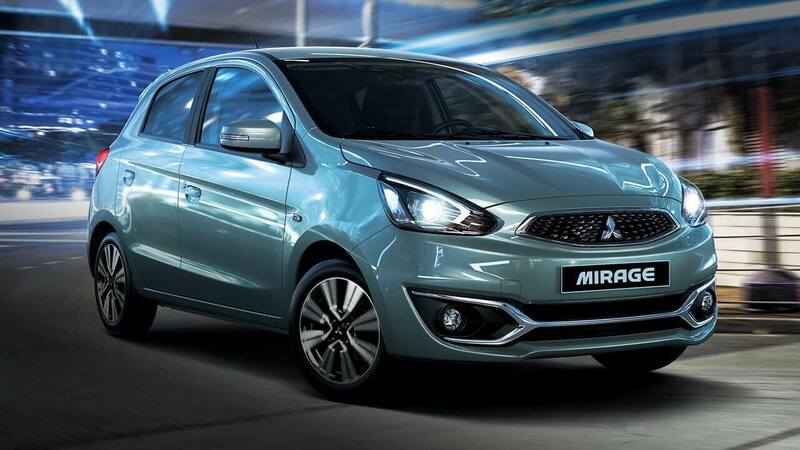 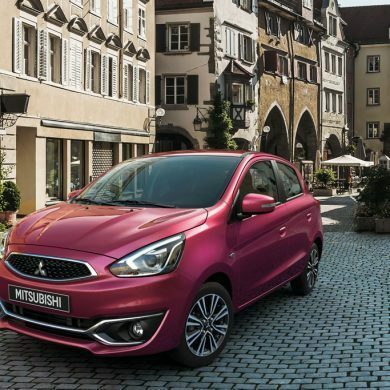 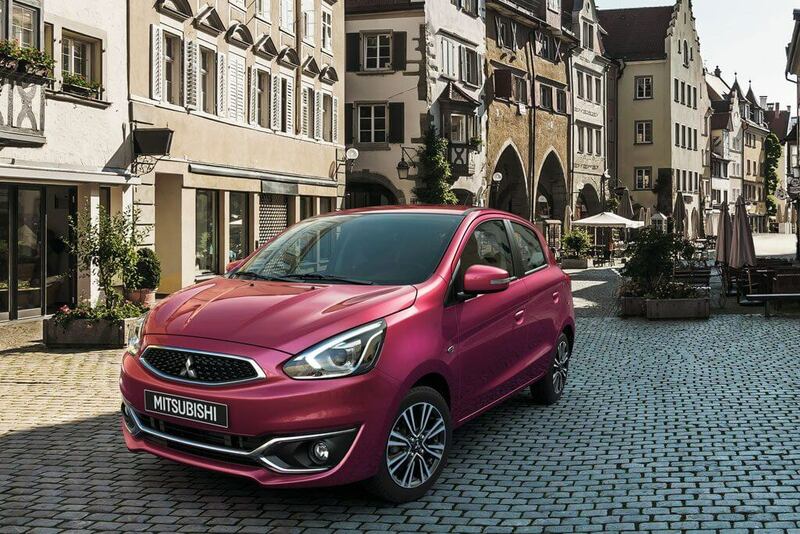 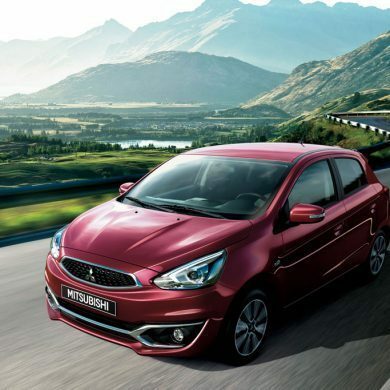 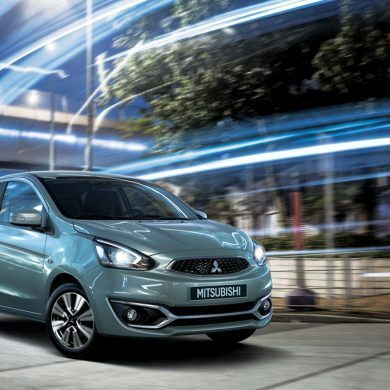 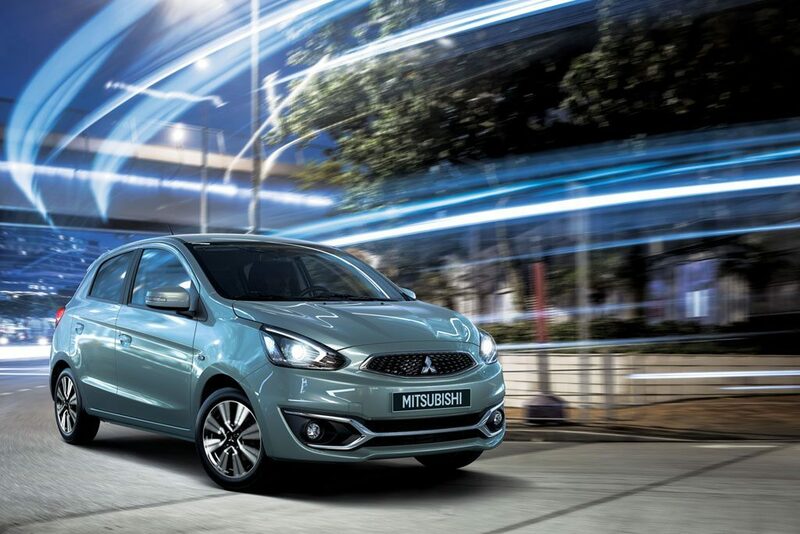 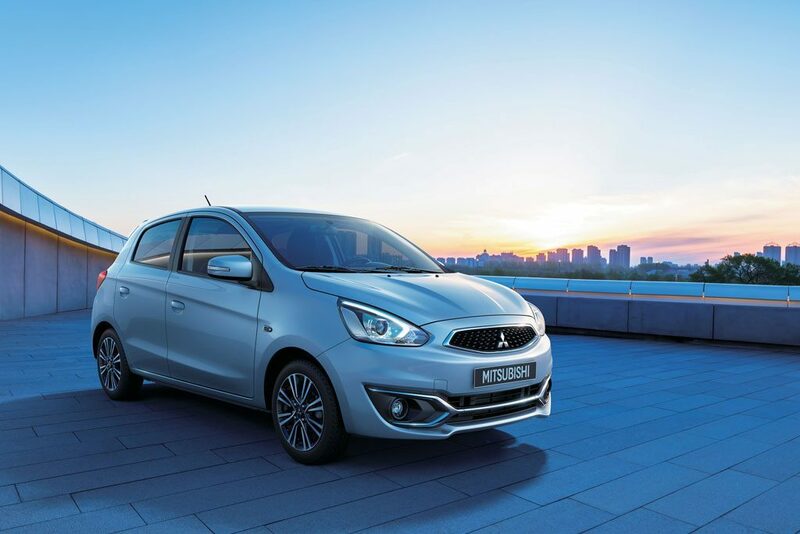 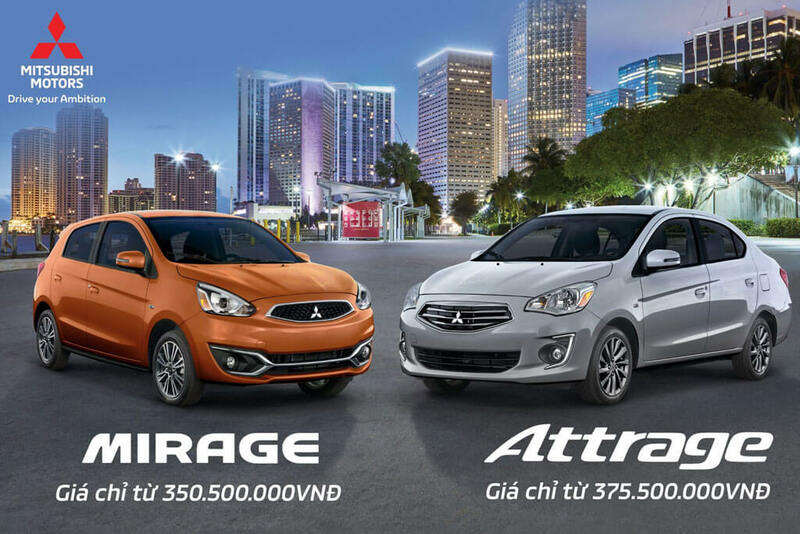 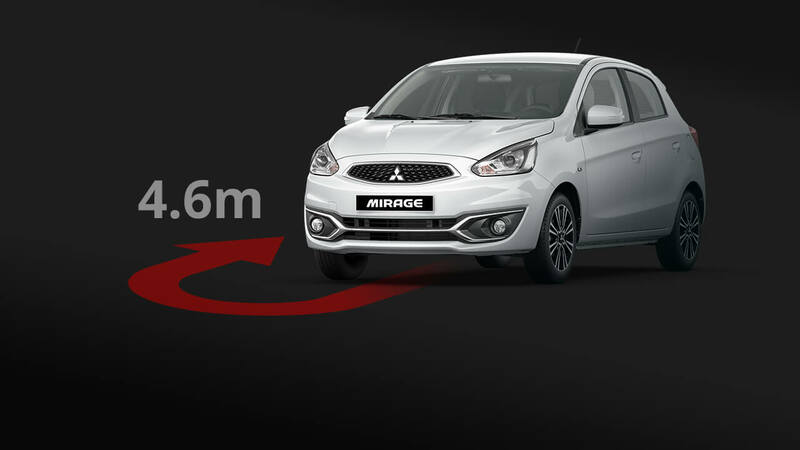 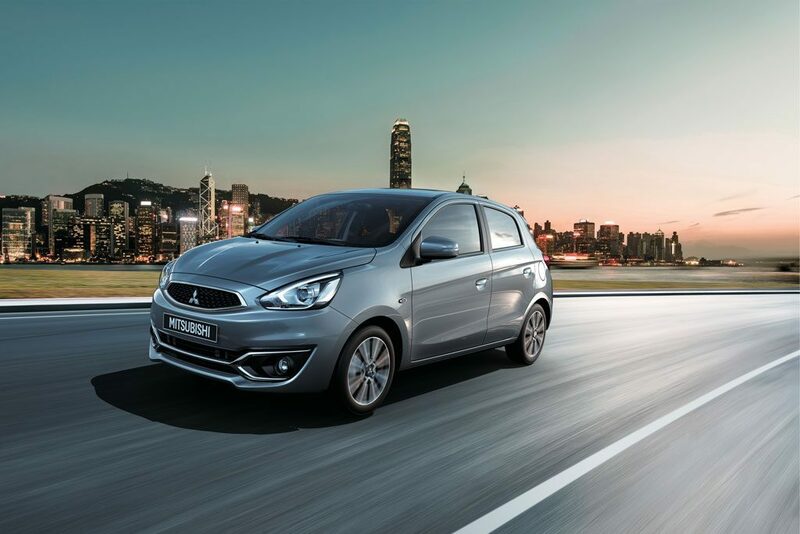 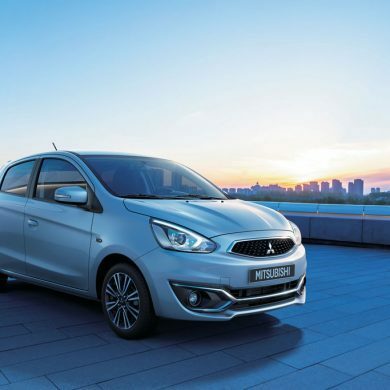 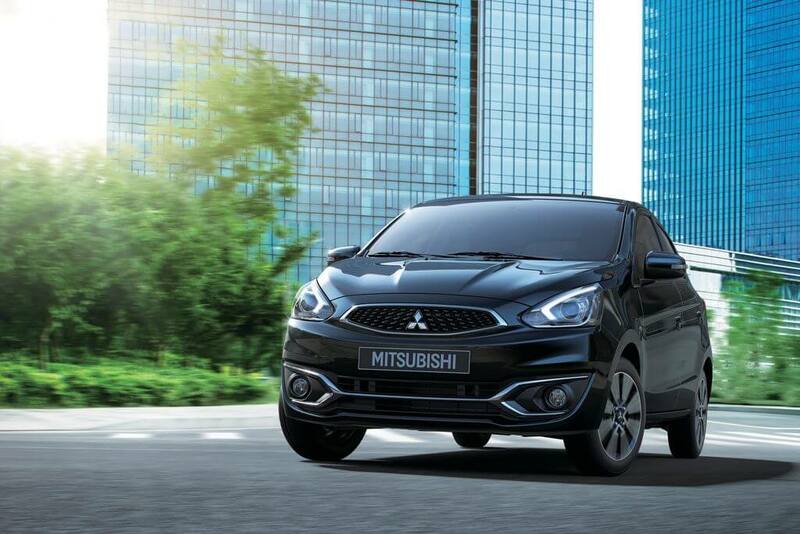 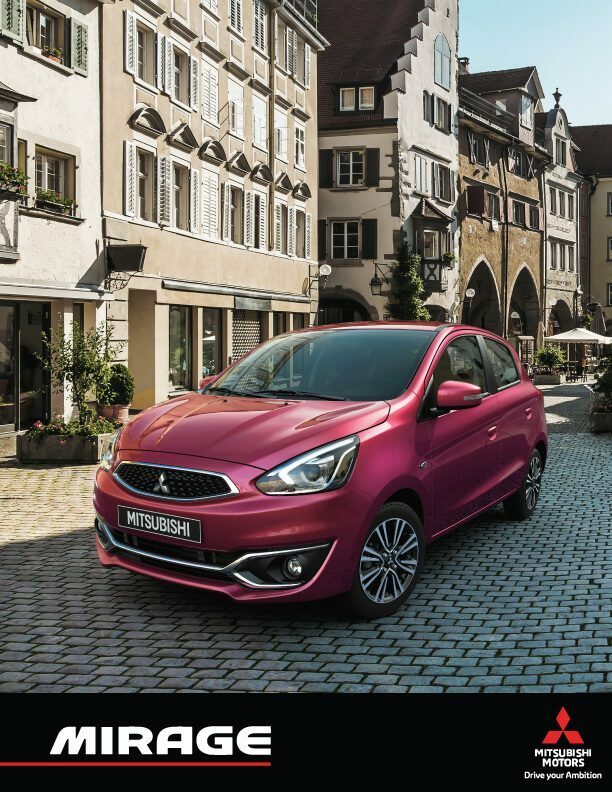 Mirage is inherited high performance and durability from other Mitsubishi vehicles. 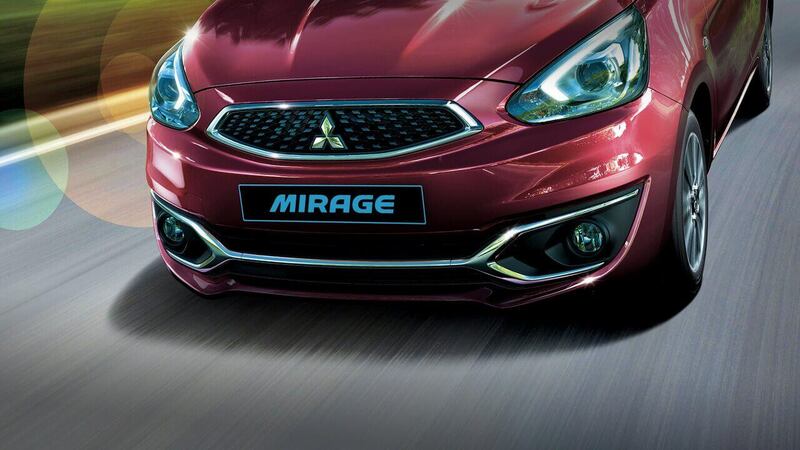 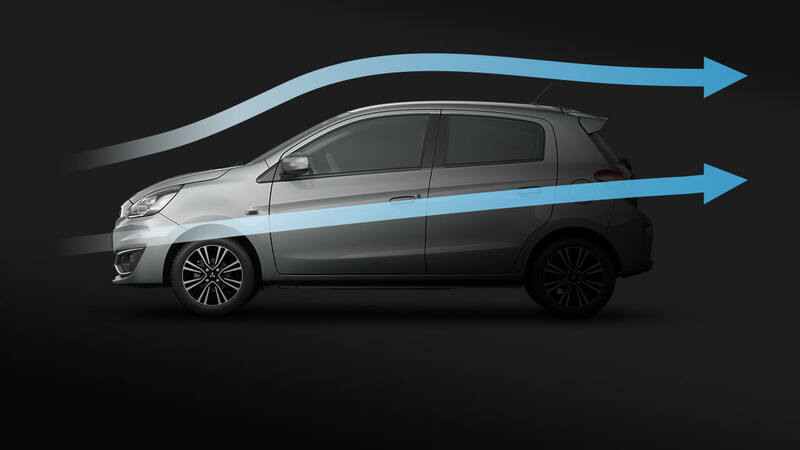 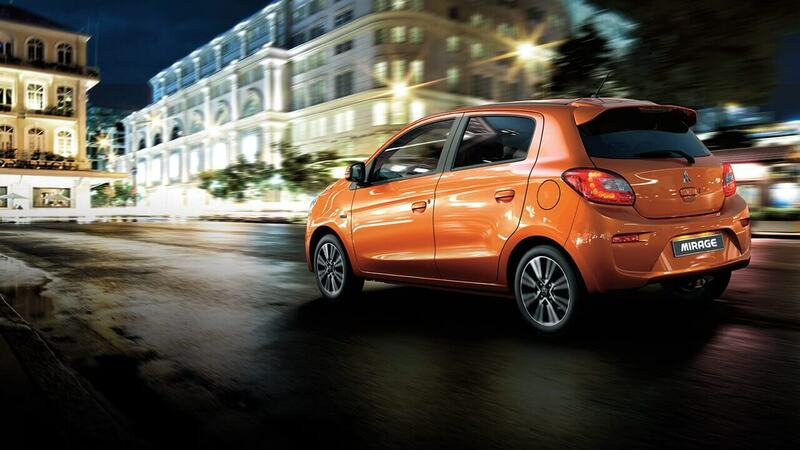 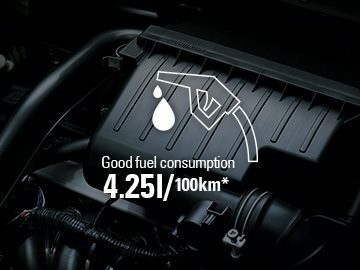 Now, with the breakthrough in fuel-saving technology, the new Mirage is a leading fuel-saving model in segment. 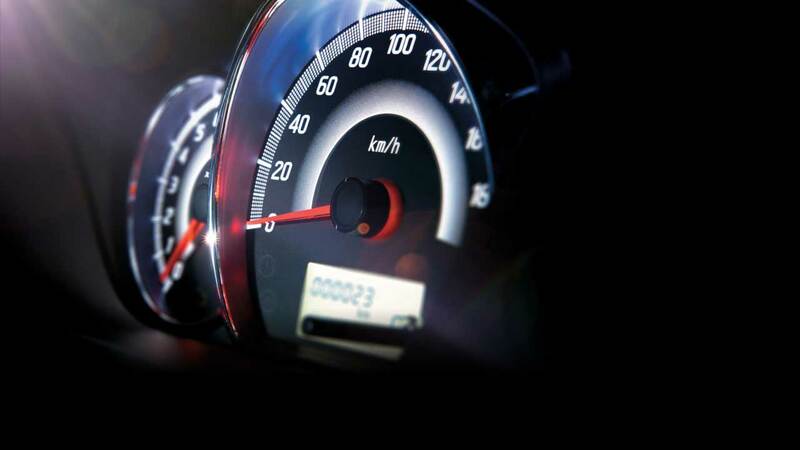 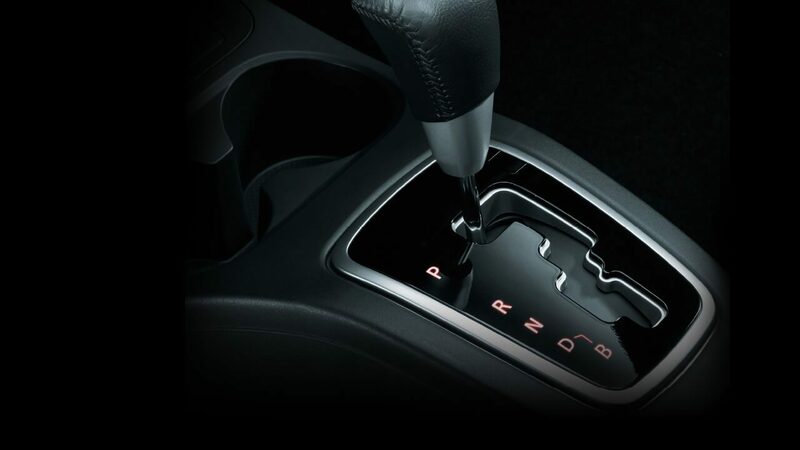 The INVECS-II CVT wide-ratio transmission maintains optimal rpm for high performance and fuel economy. 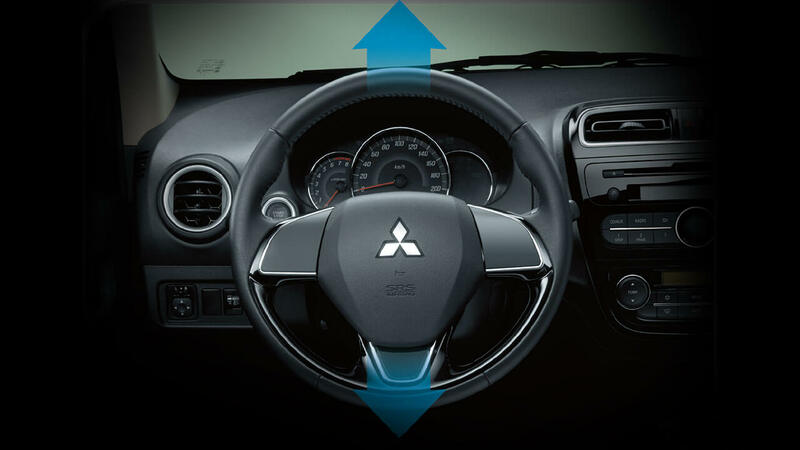 You’ll enjoy smooth acceleration and deceleration, as well as efficiently selected gear ratios in all driving conditions. 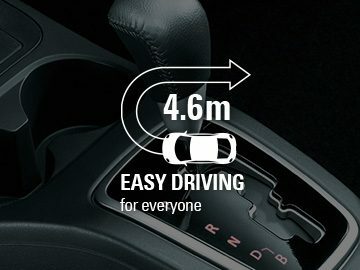 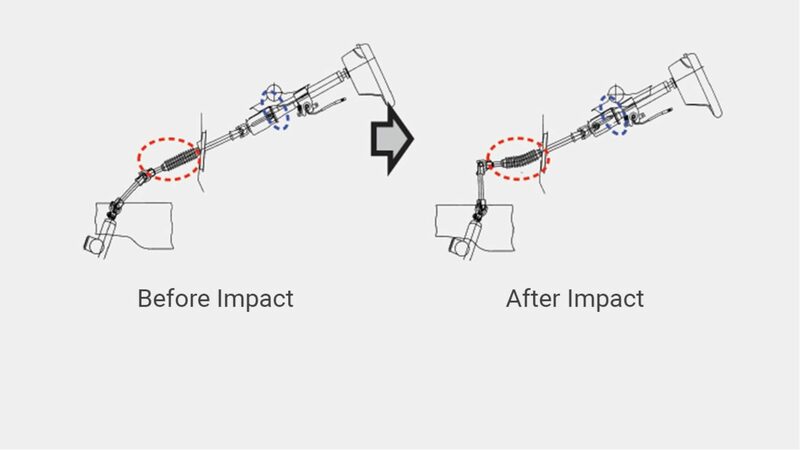 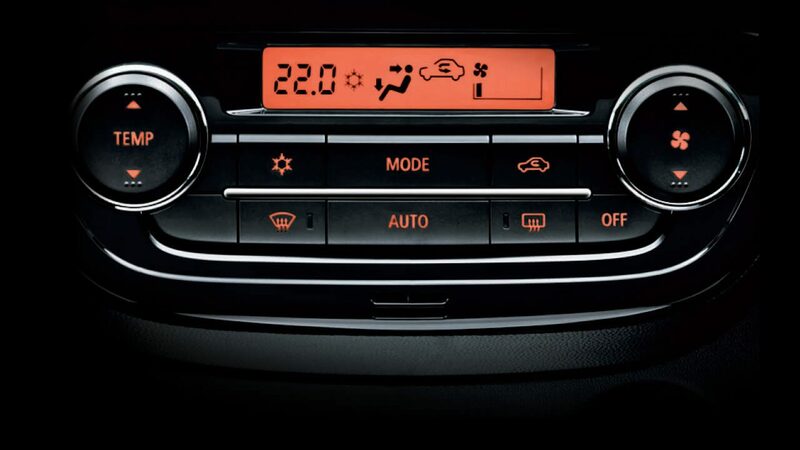 The INVECS II technology can adapted the shift patterns in the automatic gearbox “on the fly” according to the driver’s style. 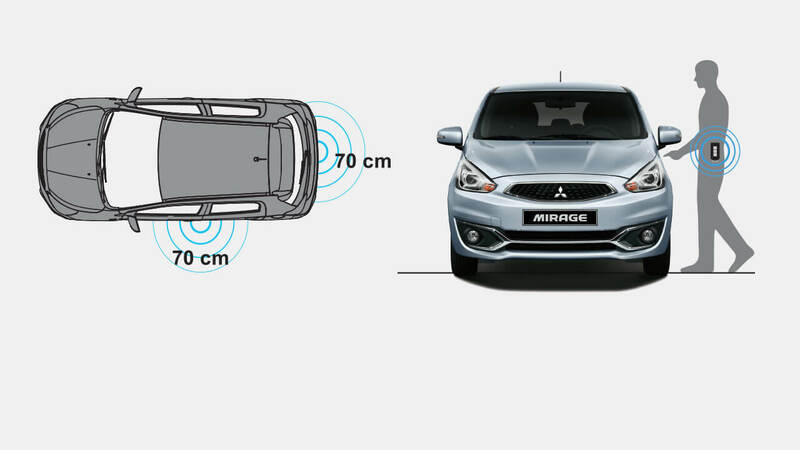 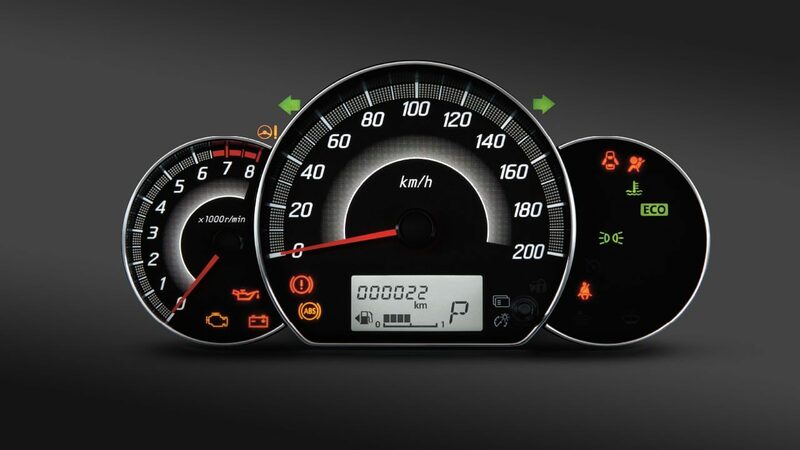 Advance safety system of Mitsubishi Mirage is built from RISE body of Mitsubishi with the heritage from Dakar Rally. 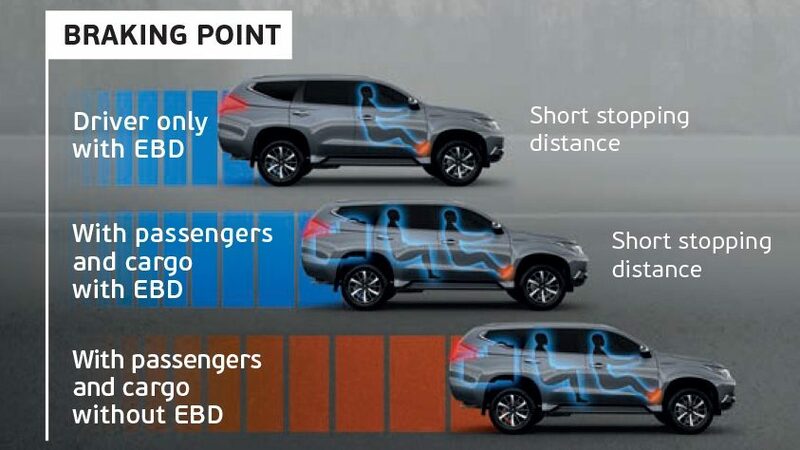 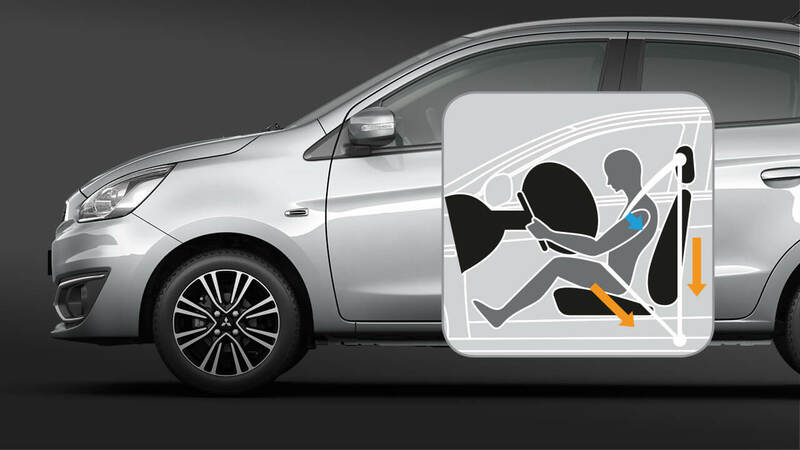 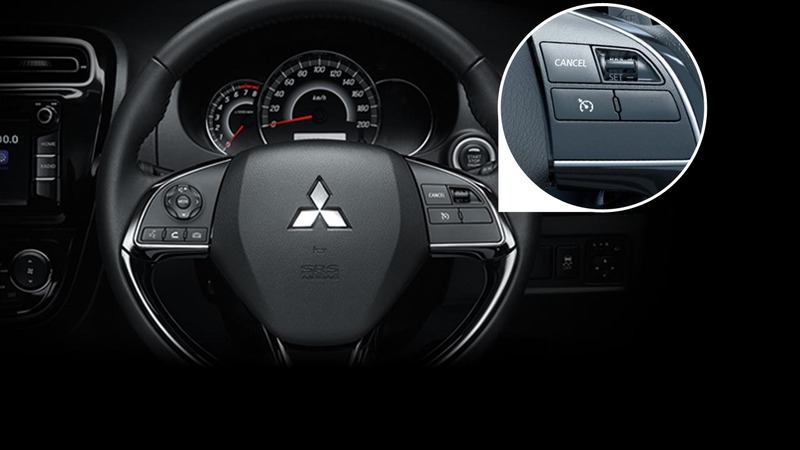 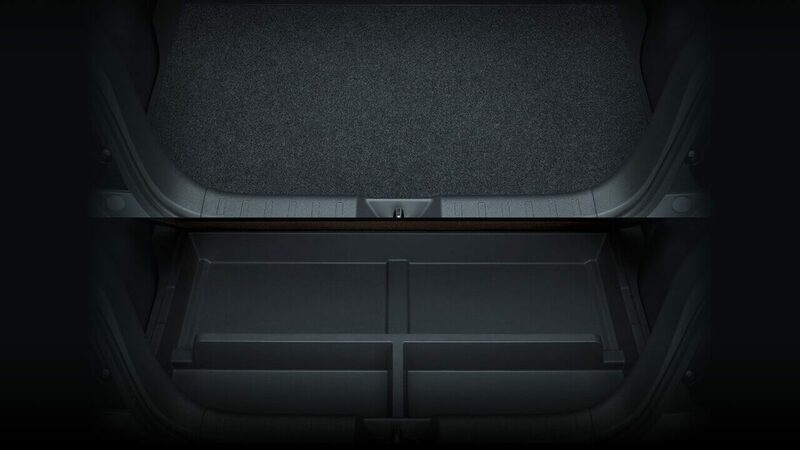 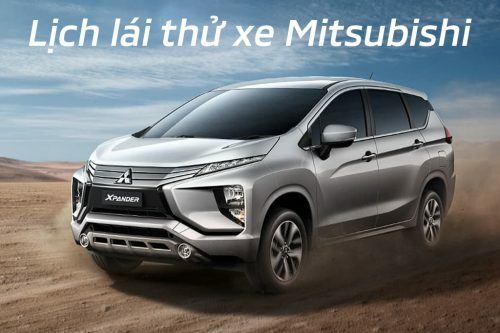 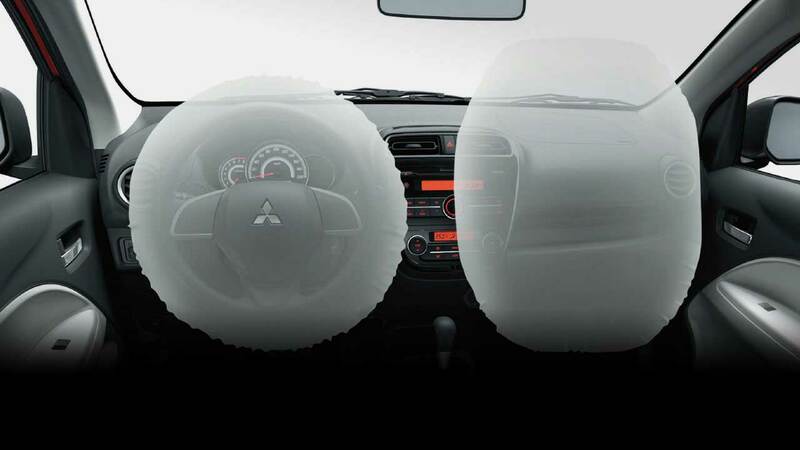 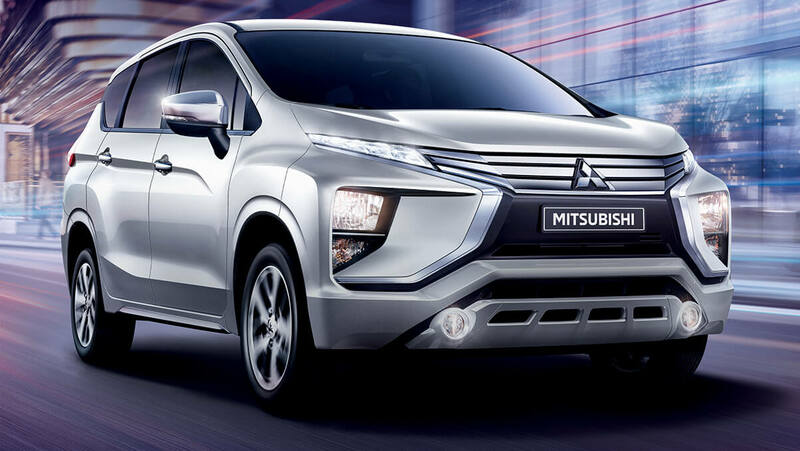 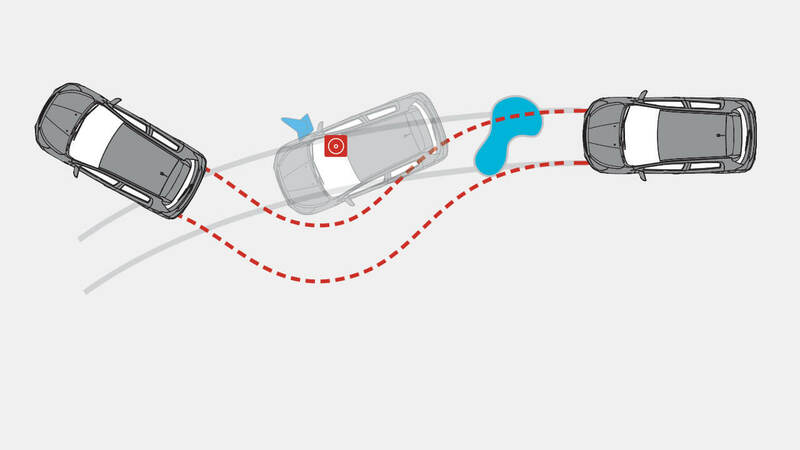 Combined with advance safety system, Mitsubishi provides the effective protection for users. 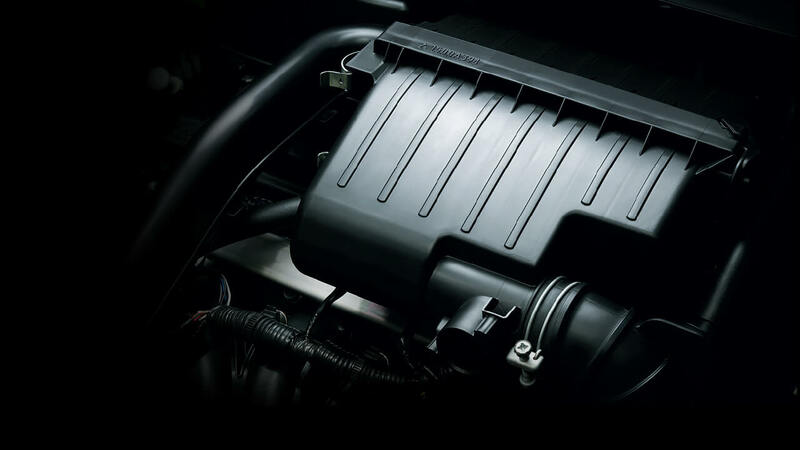 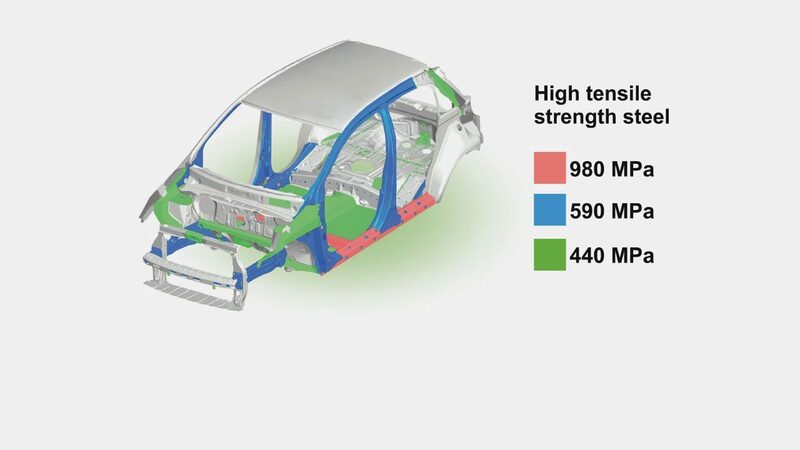 The body is extremely sturdy and lightweight, thanks to the generous use of high tensile strength steel plates that also contribute to a high level of collision safety. 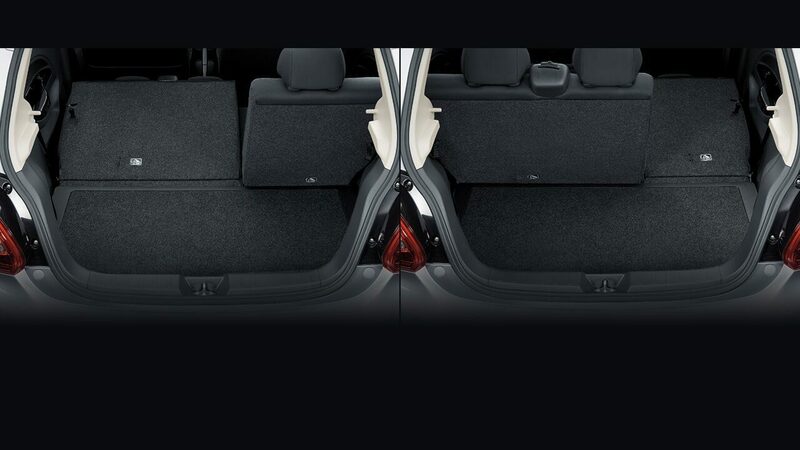 Pretensioners on the front seatbelts automatically tighten the belts in the event of a collision to help restrain the driver and front passenger. 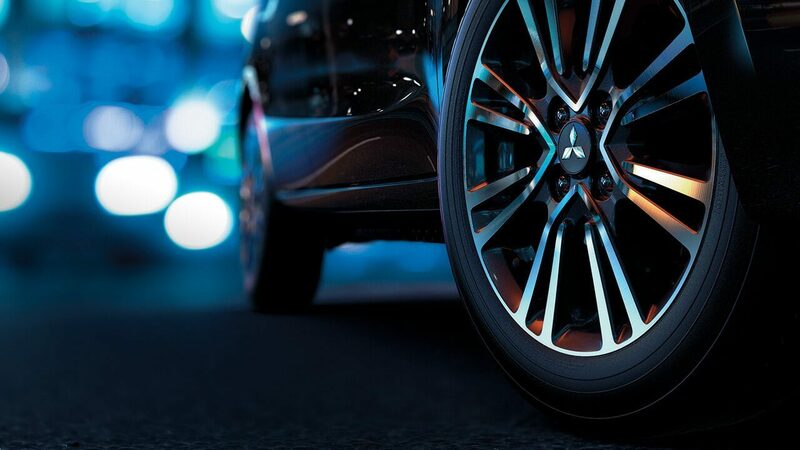 Front brake Disc 13" Disc 13" Disc 13"
Rear brake Drum 7" Drum 7" Drum 7"